I’m guessing this is for Finnish residents only? I hope there’s more competitions of this sort around your region. If it is true that this is the last MeeGo then it’s already a rare collectors piece, like the N900. 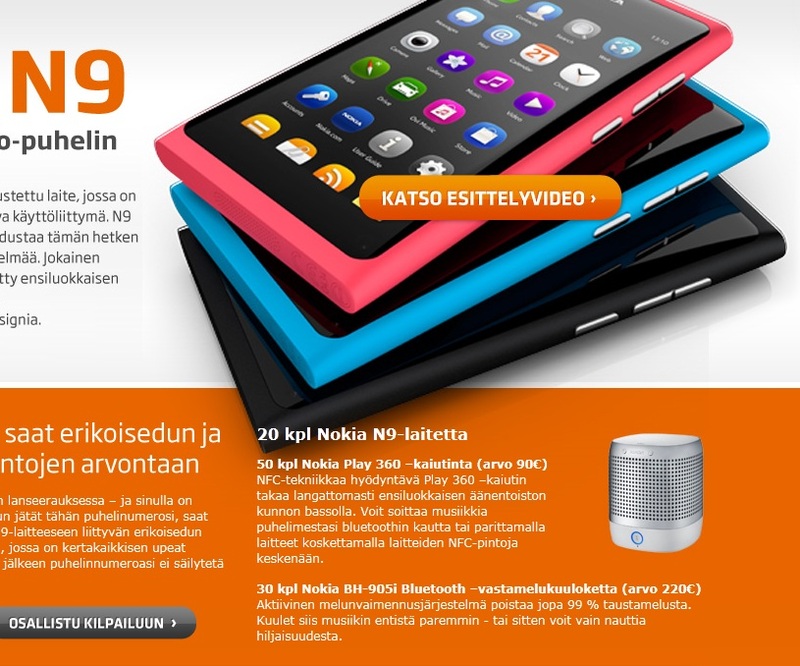 « Nokia N9 the last MeeGo device?